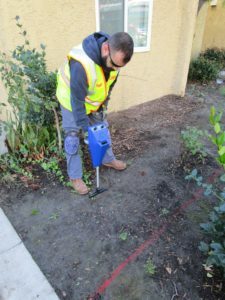 As a construction professional, you have no doubt heard the phrase “call before you dig.” But, who exactly is on the other end of the line when you call? Utility companies respond to locate requests via the state One-Call system, or Did-Alert. 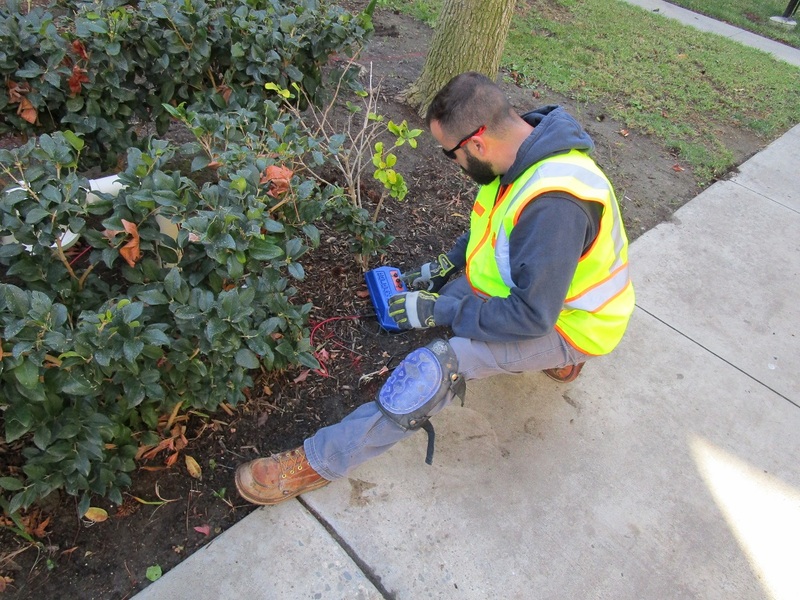 But they only locate, mark, and report utilities that they own and only up to their meter. 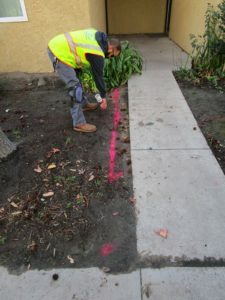 After the point, the utilities are considered privately owned. 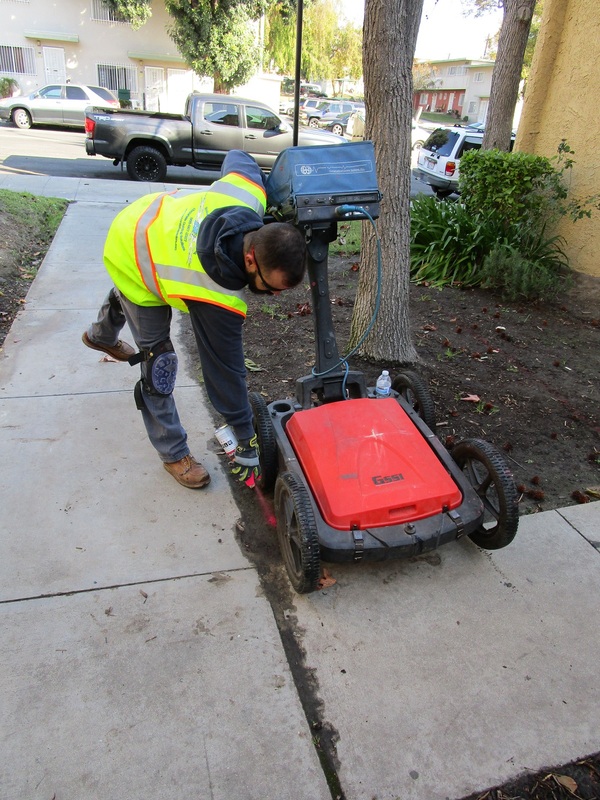 They will not mark privately-owned utilities, such as electric, gas, and water services. 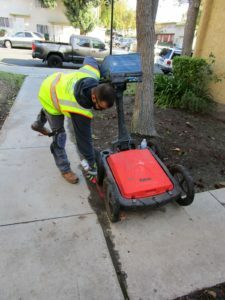 Many industrial complexes have privately-owned utility systems between main buildings and outlying buildings. 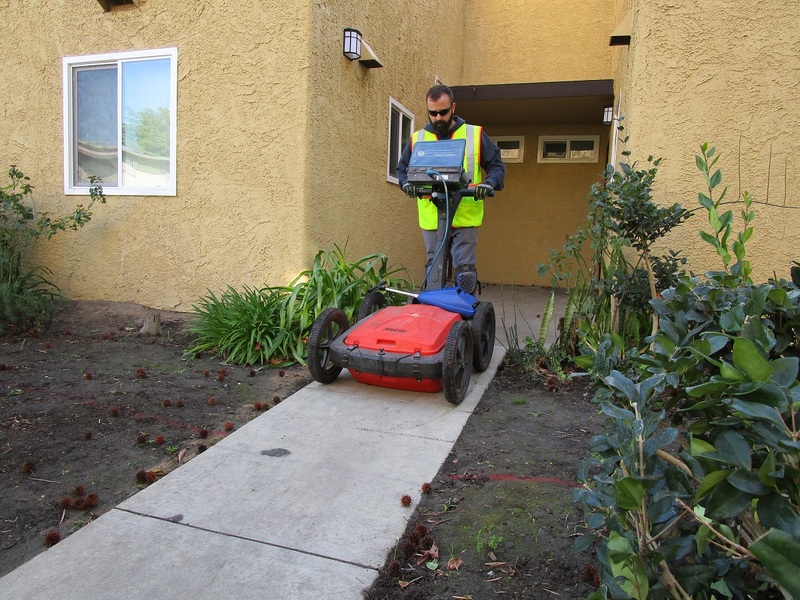 Subsurface Imaging, Inc. goes the extra mile for you. We find all of the utilities found within your project area, regardless of who owns them. 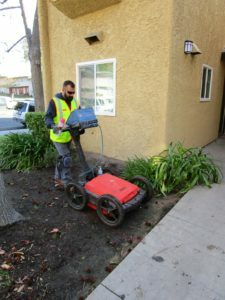 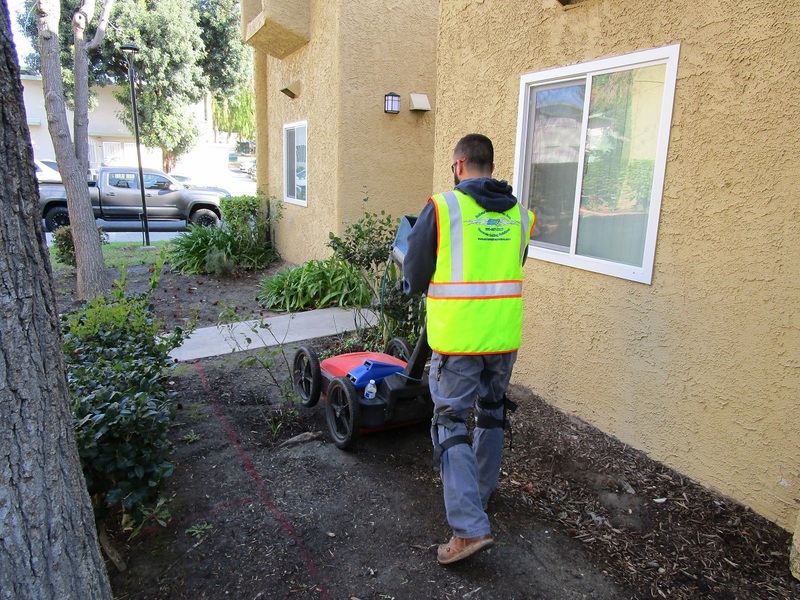 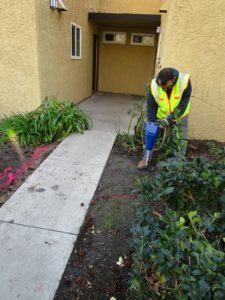 By locating these utilities before you start your project, we help you avoid large repair bills, unproductive down time, and possible harm to personnel or equipment, all of which can greatly escalate your job costs. 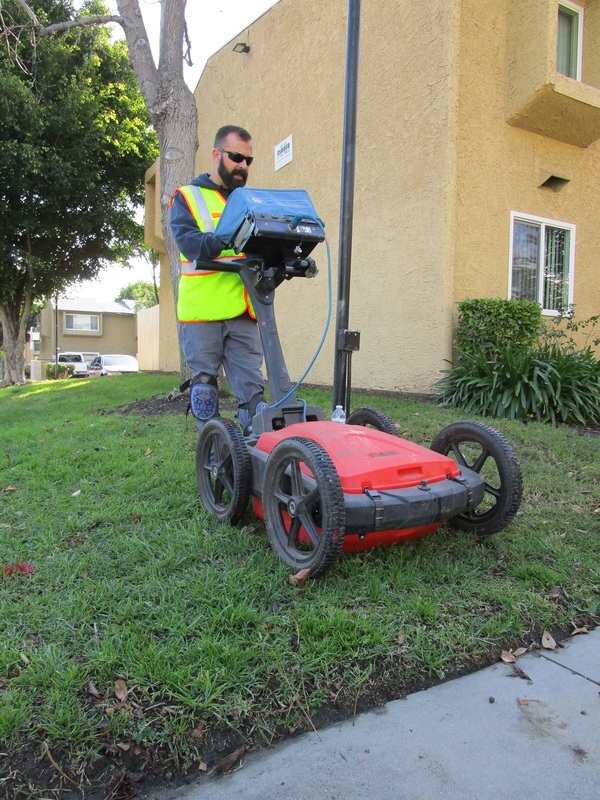 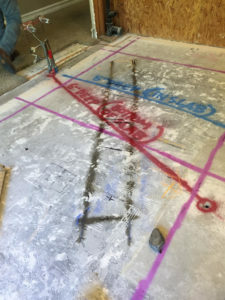 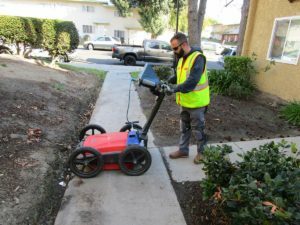 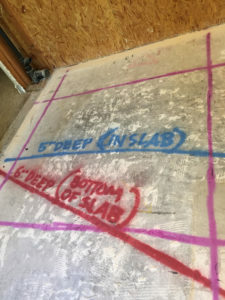 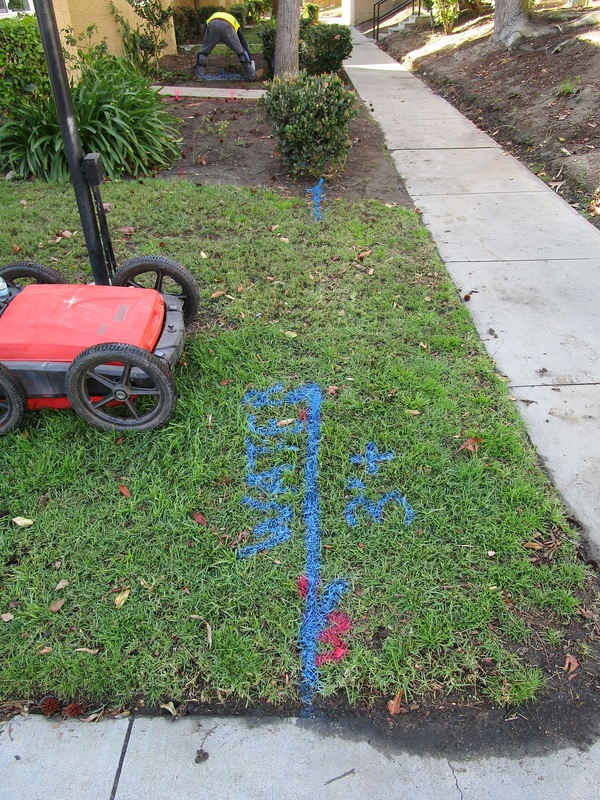 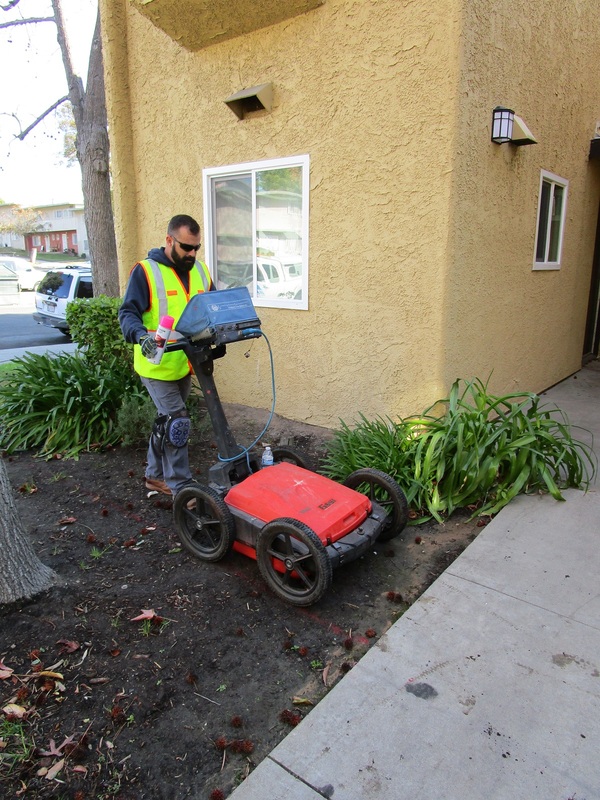 When you really need to know if there are utilities in your project area, call Subsurface Imaging, Inc.